Introducing the Ultimate Rotary Series R9 that not only looks premium but has our most advanced cutting technology to date. 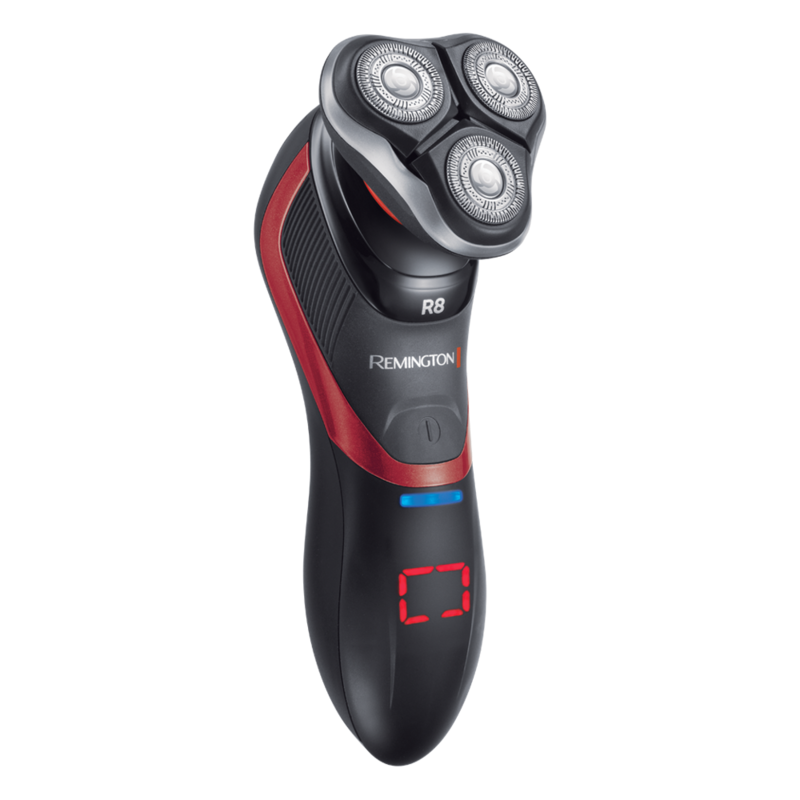 In a bold black and on-trend chrome with Remington red detailing, this shaver will make a statement in your bathroom and an impact on your shaving routine. The ComfortSpin Heads rotate in alternate directions minimising skin irritation for a smoother more sensitive shave. Making your comfort a priority, the shavers Multi-directional shave heads flex and pivot to adapt to all of your facial contours, making shaving around the jawline and cheek bones effortless. 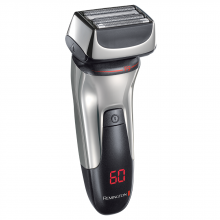 Taking care of your skin whilst you shave, the Ultimate Rotary Series R9 also has an Antimicrobial defence system. Enjoy the LiftLogic Blades that give you a closer cutting performance*. Helping you achieve a smoother shave, the first blade lifts and pulls the hair taut before the second blade comes across and cuts the hair closer to the hair follicle. And if you have any unwanted stray hairs or need to trim back your sideburns, you can use the Adjustable Grooming Styler. If you’ve jumped on board with wet shaving, you’ll be happy to know the Ultimate Rotary Series R9 is 100% waterproof. You can combine your morning shave and shower routine into one, or simply use with gels and foams for a more sensitive shave. ComfortSpin Heads that spin around for a more sensitive shave your skin will never feel smoother. So how does this work? The outer ring of each head rotates anti-clockwise whilst the inner cutters turn clockwise, with the counter-direction spinning creating less friction and reduced sensitivity on the skin.